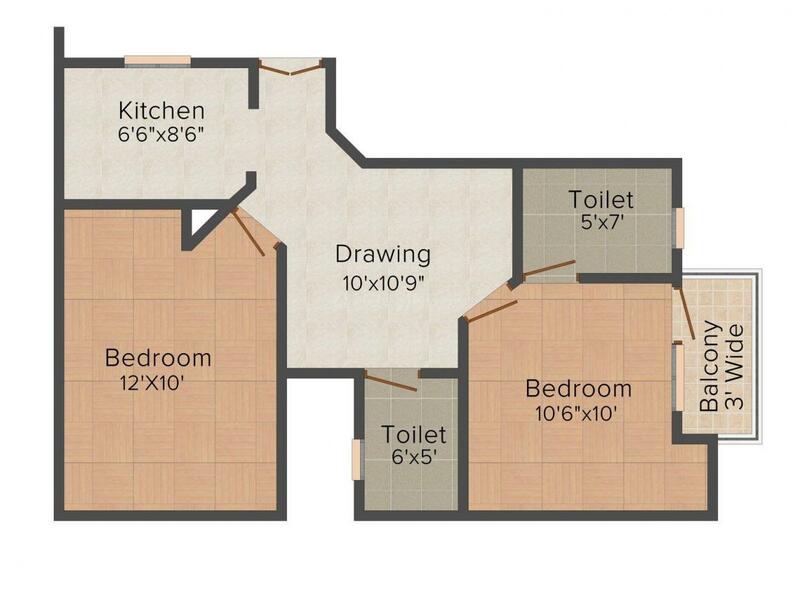 500.00 sqft. 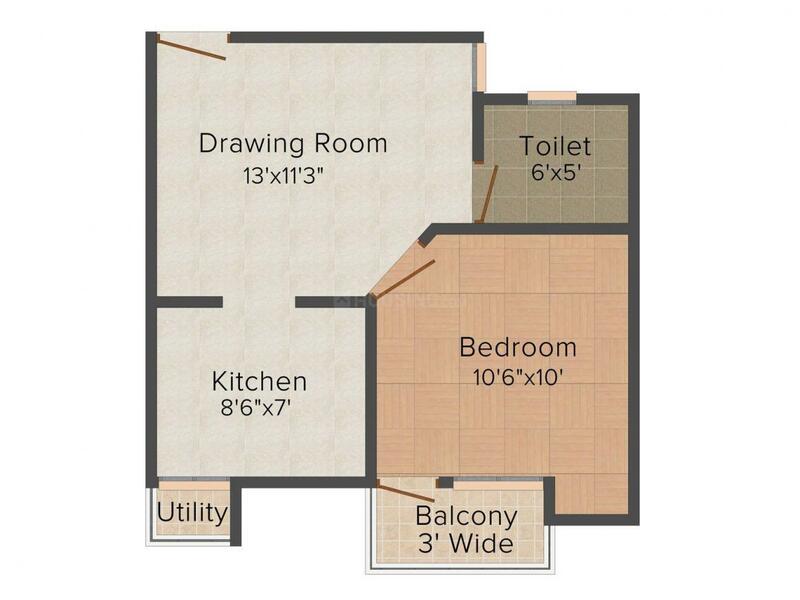 - 795.00 sqft. Saraswati apartments merges opulence with luxury to give you uber-friendly homes at affordable rates. Several travelling means in close proximity adds on to the weightage. Prominent accessibility to open spaces for the residents gives the project its finishing touches. The area provides lush green and well manicured lawns which will definitely vanish your day's tiredness. Divine environ helps add buoyancy to this project, giving you a light some feel throughout the day. 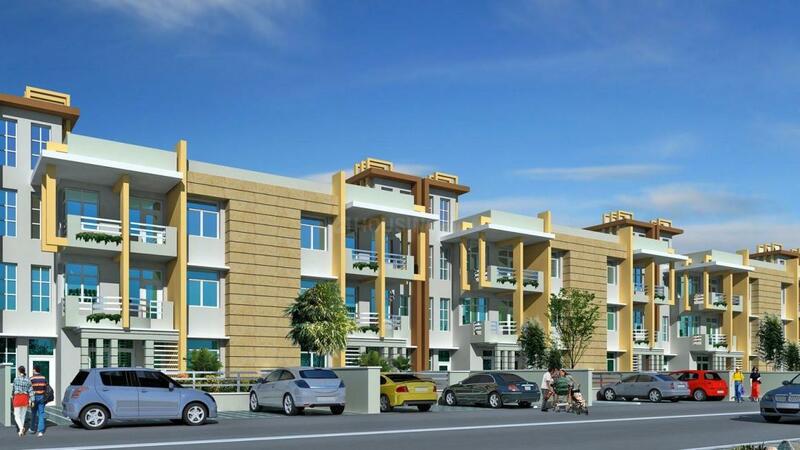 Spacious flats at affordable rates in this apace suburb is like a dream come true to achieve. 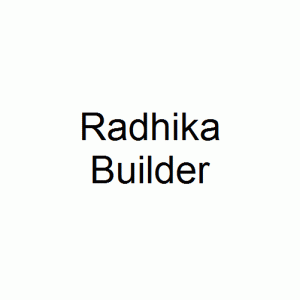 Radhika Builder is committed to create business premises, residence, building and infrastructures that are known for their quality and distinct in design. They are focused in the determination to provide customers elegant, lavish and affordable homes that will redefine their way of living. They are committed to deliver the gracefully crafted homes with expected quality as promised. The builder has a skilled and well planned team that crafts concrete marvels that actually make the home seeker meet his mind place. Customer satisfaction and their trust is the main feature of the group.